They're normally $26, so stock up now! 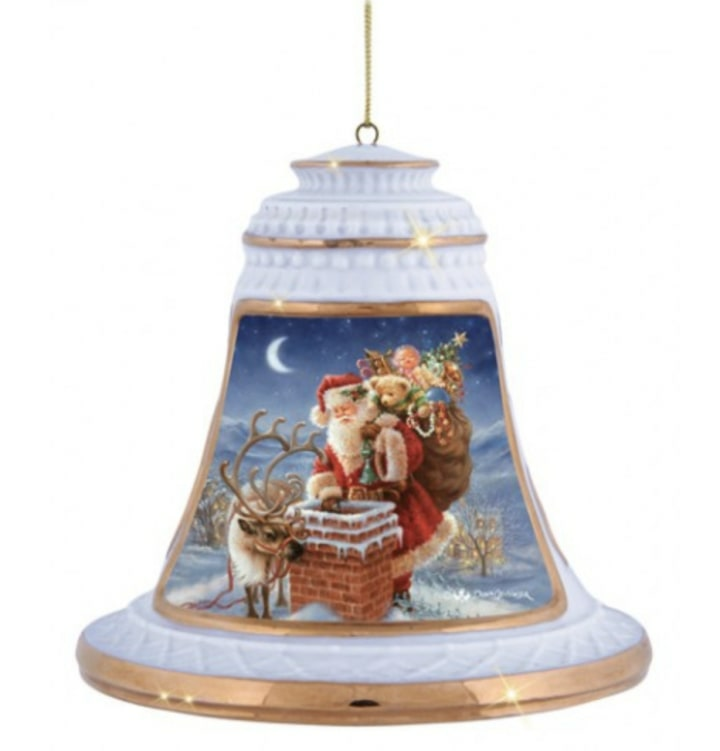 Christmas is still months way. But there's never a wrong time to stock up on matching pajamas or trim your future tree. 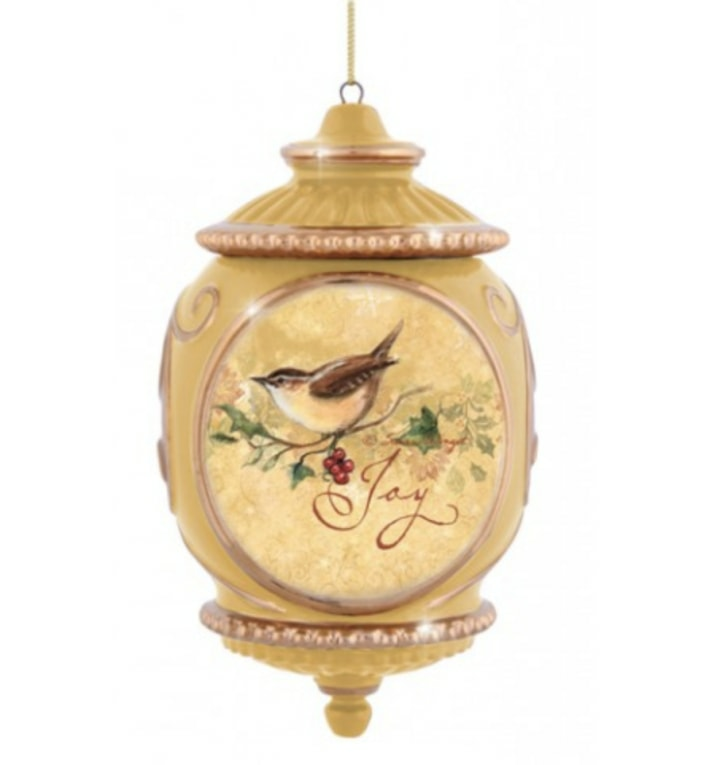 And that's why we're already excited about the amazing sale Precious Moments is having on its holiday ornaments. They're up to 75 percent off! And, who knows, in a few years they could be worth thousands. For those not in the know, the Precious Moments collection was first available in stores in 1979, and since then, the company has produced more than 2,500 figurines. 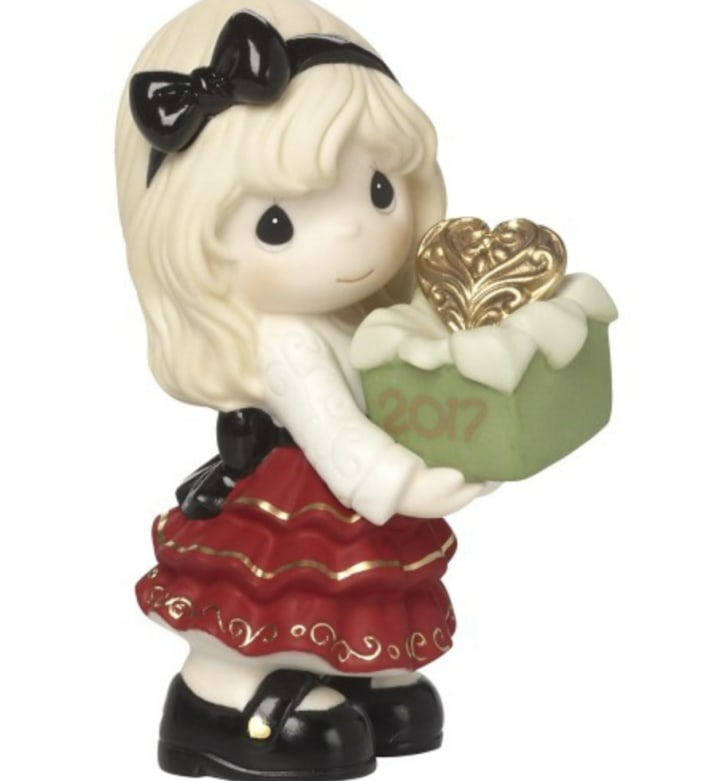 The figures have signature wide eyes and sweet expressions, and there's one for just about every holiday or occasion. 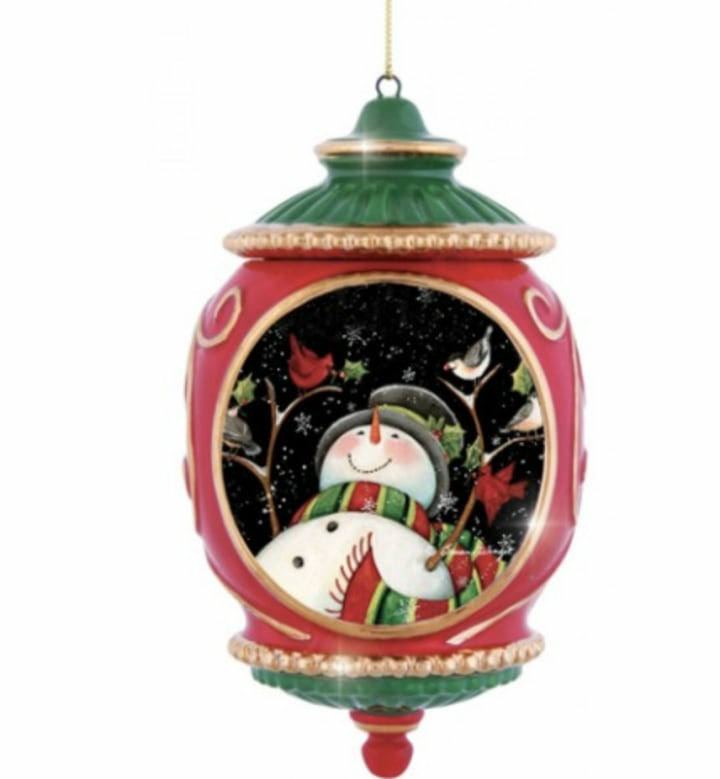 Including adorable Christmas ornaments. We can't wait to unwrap some of these savings. This one is particularly playful! Who doesn't love a snowman in August? Oh, but wait! 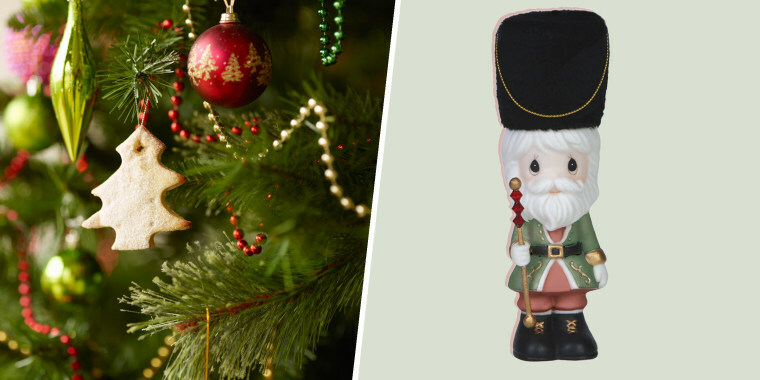 Holiday figurines are also on sale! 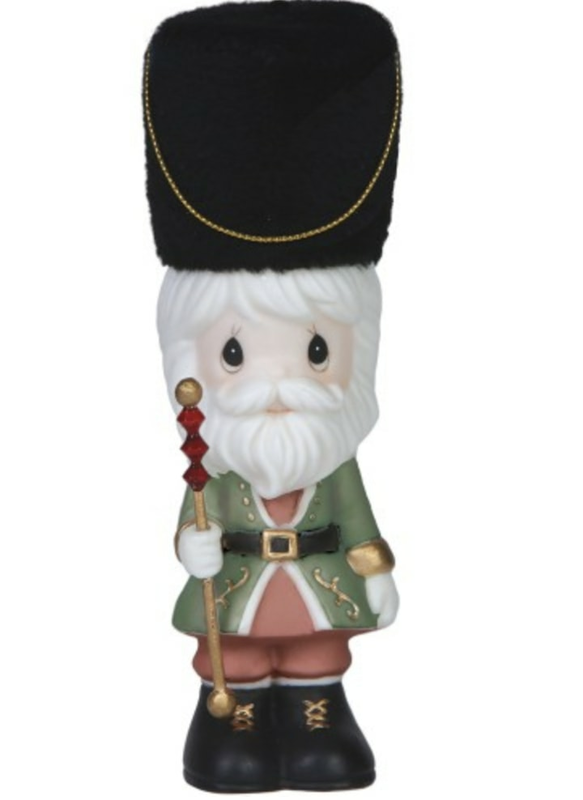 Your mantel is begging for this adorable Nutcracker. See you later, we're busy adding these to our carts.